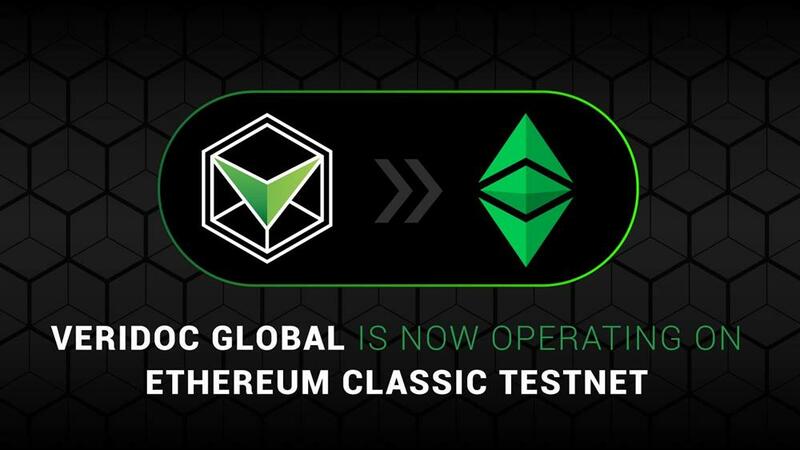 Less than a week since announcing the successful launch on Ethereum Classic testnet, VeriDoc Global has added Ethereum Classic Blockchain to their existing verification protocol. 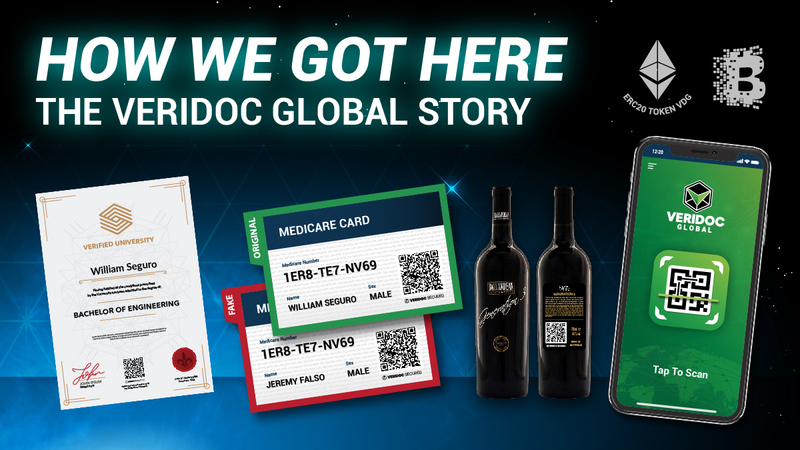 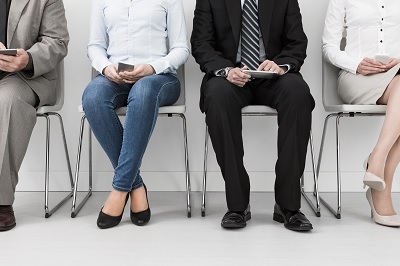 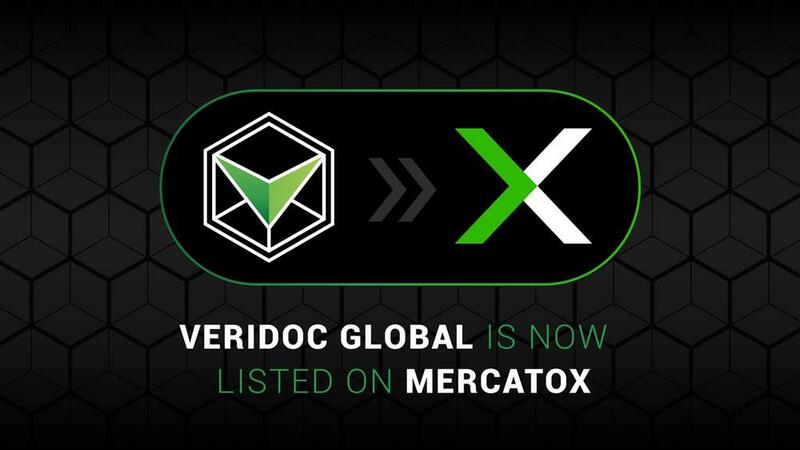 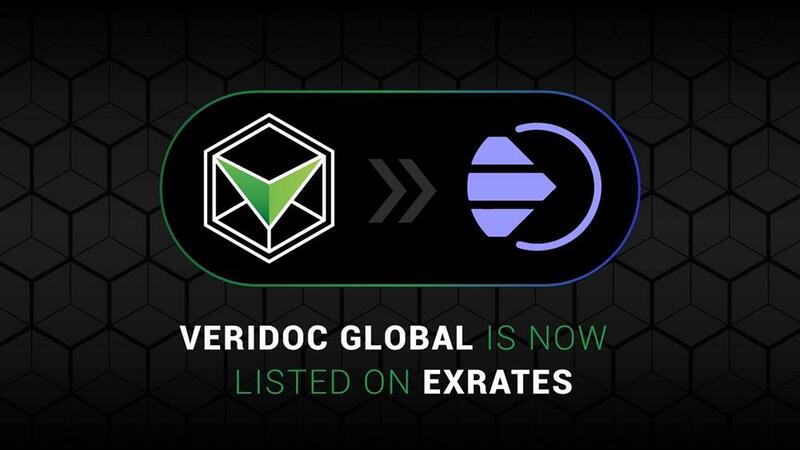 VeriDoc Global aims to give document issuers as many options as possible including the ability to utilise several public and private blockchain networks. 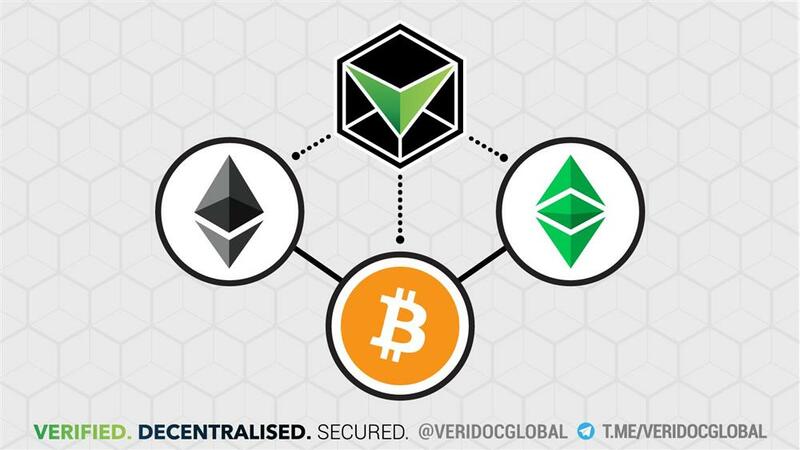 By integrating with a third blockchain, users will have even more options to be able to create document records on as little as one blockchain network or can choose to create document records on multiple blockchains. 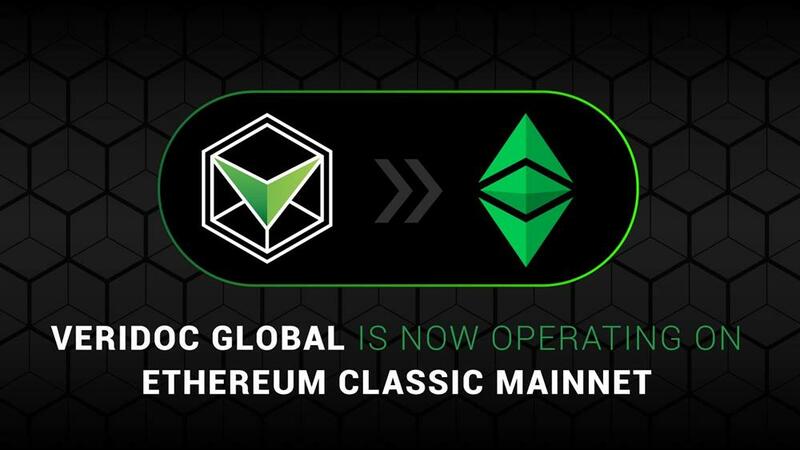 After months of intensive development and shortly after launching testnet on three blockchains, the development team have now launched mainnet operations on Ethereum Classic Blockchain. 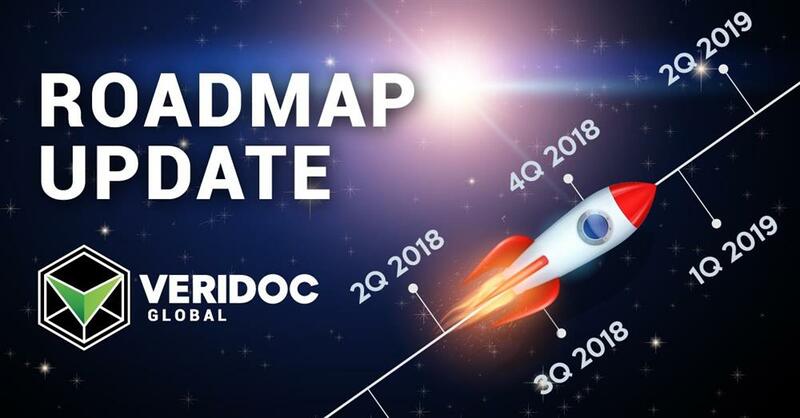 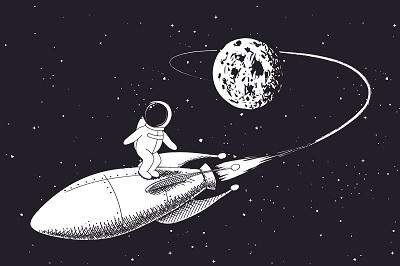 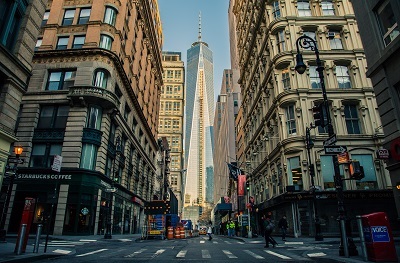 Since announcing a working solution on Bitcoin testnet and launching a working solution on Ethereum mainnet, the integration of operating on multiple mainnet platforms comes 2 years ahead of schedule, originally scheduled to commence for Q1, 2020.